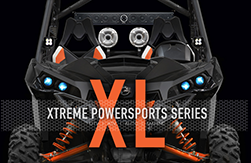 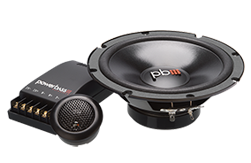 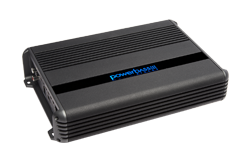 Looking for superior sound and performance while at the same time seeking unbelievable value, then look no more. 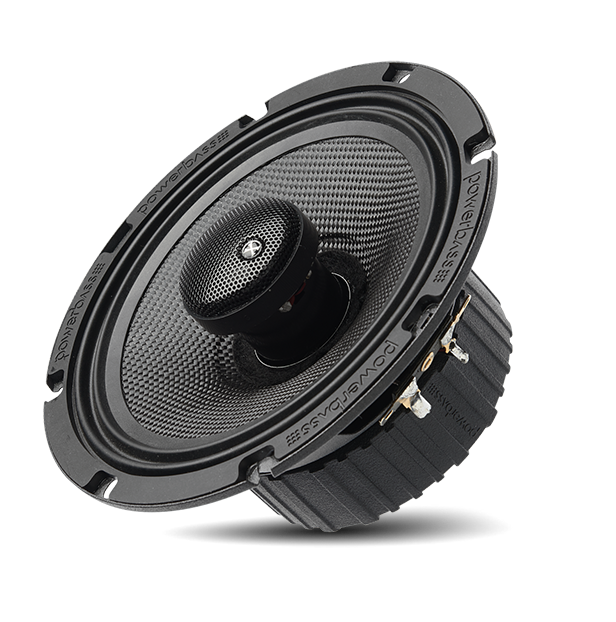 For our top-of-the-line coaxial, our engineers took a no compromise approach to sound quality by using an esoteric twill woven cone material known as S2 Fiberglass and sealing it with a gel coating to strengthen the cone and reduce resonance. 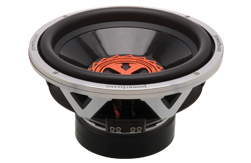 But they didn’t stop there, they designed a dual roll rubber surround for more bass and employed a ultra efficient Y-35 grade magnet assembly to increase power handling. 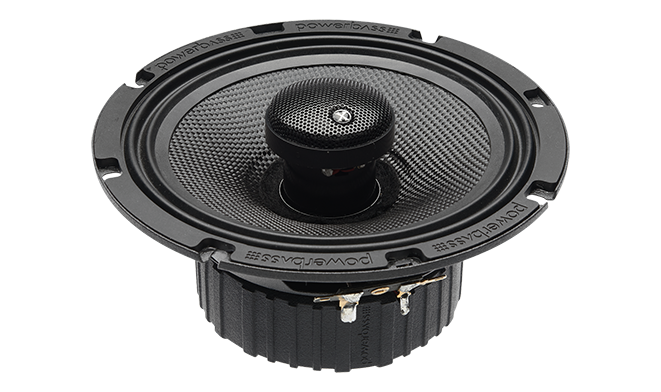 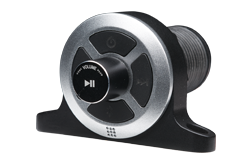 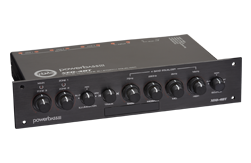 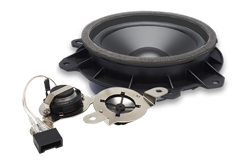 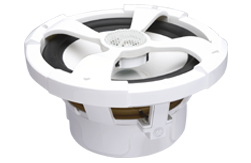 Finally, they added a diffuser to our proprietary Emperors Silk dome tweeter for improved high frequency imaging. 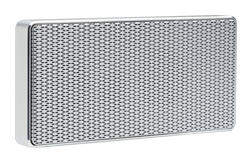 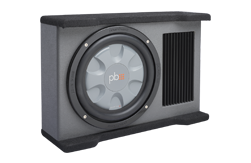 The result is one of our best sounding speakers ever!